After her Ph.D. from University of Montreal, Dr. Louise Gaston (resume here) completed a 2-year postdoctoral fellowship in the Department of Psychiatry at the University of California in San Francisco (UCSF) with Dr. Mardi Horowitz, author of Stress Response Syndrome. At UCSF, Dr. Gaston acquired an expertise in both PTSD and psychotherapy research. Subsequently, Dr. Gaston was recruited to become an assistant professor by the Department of Psychiatry at McGill University, where she conducted clinical studies for many years. As a researcher, Dr. Gaston collaborated with many colleagues in diverse settings, including at Stanford University. She carried out clinical trials. Her main research topic was the alliance in psychotherapy and its interaction with techniques, as they contribute to better outcomes . She has developed the California Psychotherapy Alliance Scale, CALPAS, an alliance measure which is used as one of the standard in clinical research. Because PTSD scales had only been developed with veterans on the MMPI-2, Dr. Gaston construct and validated two MMPI-2 scales for civilians with PTSD, acute and chronic, in order to expand the psychometric evaluation of trauma in the general population. TRAUMATYS offers a 2-year advanced training in PTSD developed by Dr. Gaston. Over 100 experienced clinicians (psychologists, psychiatrists, physicians, social workers) have already been trained.In 1990, Dr. Gaston founded TRAUMATYS, a clinic specialized in evaluating and treating PTSD. From her clinical experience, empirical findings, and theoretical knowledge, Dr. Gaston developed an integrative model (psychodynamic, humanistic, cognitive, behavioral, and neurobiological) for treating PTSD. • Psychotherapy lasted in average 9 months, ranging from a few months to a few years. • At termination, the PTSD remission rate was 96%. • Right anterior cingulate cortex, ACC (modulation of affects and behaviors). • After 6 to 9 months of psychotherapy (while patients continued psychotherapy), the PTSD remission rate was already 65%. In sum, the concommittent decreases in PTSD symptoms and ACC and AMY activity suggest a decrease in emotional inhibition and trauma resolution. 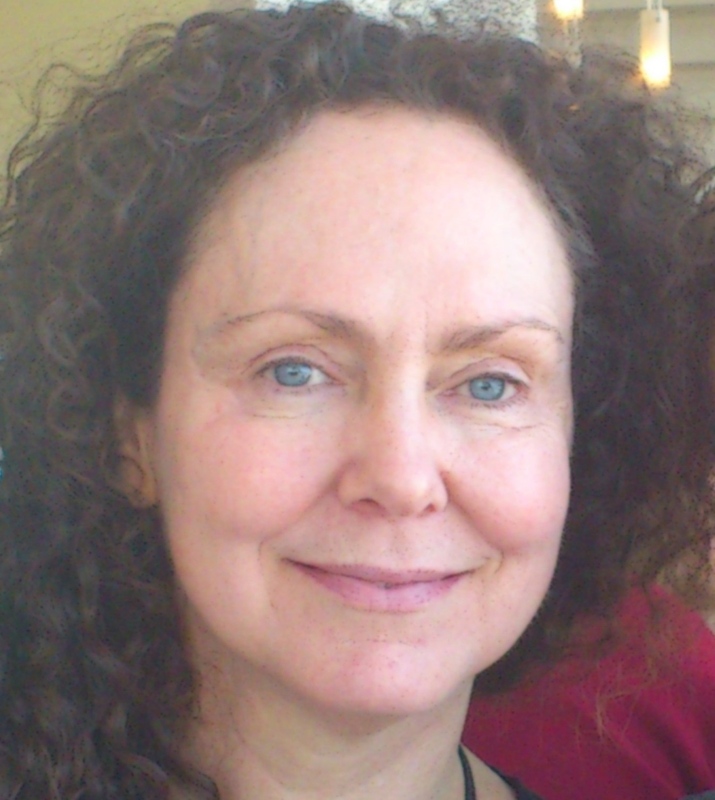 Since 2014, Dr. Gaston is again playing a central role as director of TRAUMATYS, after having devoted many years of her life to meditation while keeping a discrete involvement in TRAUMATYS.In 2015, she has written a nonfiction book, ‘‘Within the Heart of PTSD: Amazing Stories of Gentle Psychotherapy and Full Trauma Recovery”, describing genuine therapeutic journeys. This book aims to inspire PTSD sufferers and the psychotherapists accompanying them. She has also submitted for publication a manuscript entitled ‘‘Divergent Mechanisms of Change in Trauma-Focused vs. Non-Trauma-Focused Therapies for PTSD”, in which it is argued that the neuroimagery evidence of today indicates how trauma-focused therapies induce emotional inhibition, rather than lessening it, when PTSD symptoms are reduced by such therapies.